Join Us as we Balance, Breathe, & Bond! VACATION PLANS? NOT AROUND FOR 6-weeks STRAIGHT? 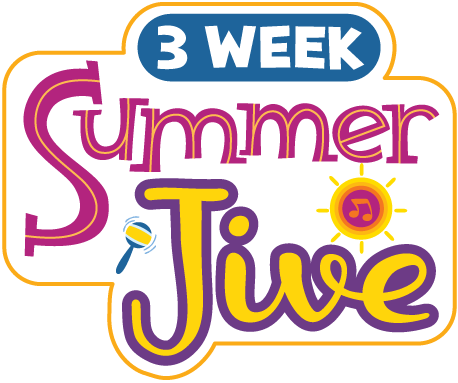 Join Us for our 3-week Summer Jive! 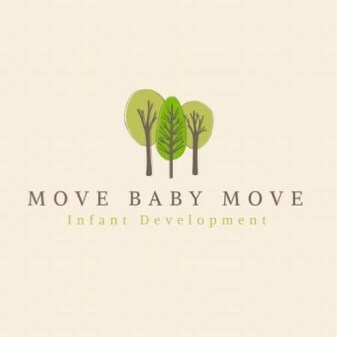 JOIN OUR MOVE BABY MOVE CLASSES IN CAMBRIDGE!